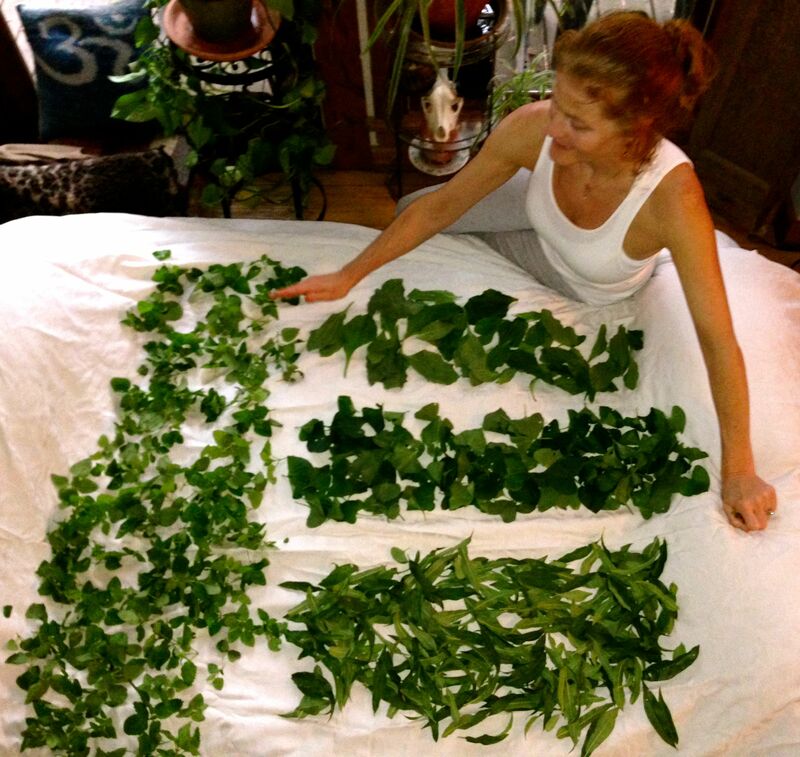 In addition to Herbal Healing Remedy Gathering, Kerry is also available for Earthskills workshops, special parties and teaching events. Why not give someone you love the unique gift of an Earth Medicine Gatherings Gift Certificate? These classes offer a great opportunity to learn about the healing qualities of herbs and how to make herbal salves and medicines from Kerry Fulford , a gifted Earth skills practitioner, herbalist and healer. The classes are taught by Kerry in the home and last from 3 to 4 hours. All herbal materials are included in the price.